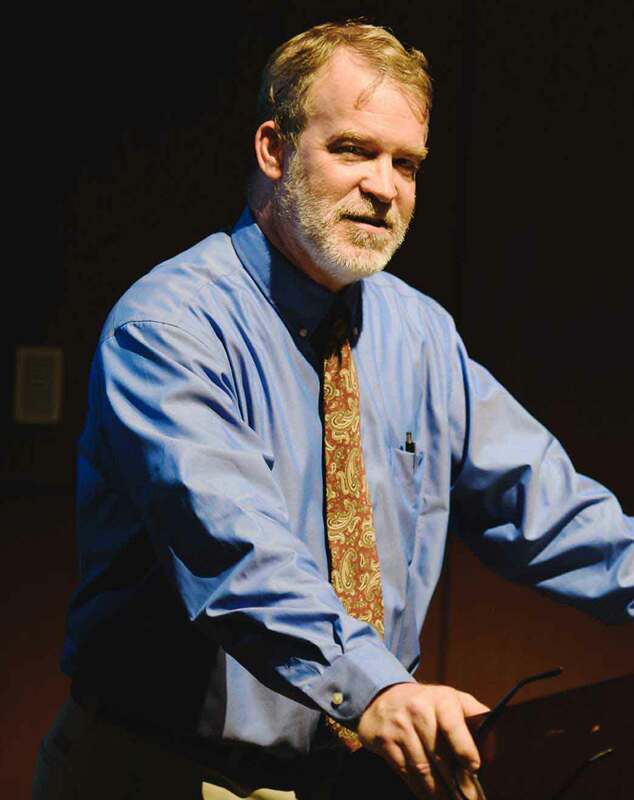 The talk by John H. Evans at the National Hellenic Research Foundation was organized within the framework of Project Science and Orthodoxy around the World. Professor Evans presented his latest research concerning answers to the question of what a Human is, and haow these answers are received in the US public opinion, and consequently what the impact of this reception is on Human Rights. What a human “is” has probably been debated for as long as humans have had critical self-consciousness. Scholars in this debate have also long claimed that if someone uses the “wrong” definition of a human, they will treat people less humanely. For example, a range of social scientists and humanists claim that if we define a human biologically we will come to think of ourselves more like animals, machines or objects – and treat each other as such. Others claim that if we define humans by having certain traits like rationality or perceptual awareness we will come to think of humans as having differential value – and not be bothered by unequal treatment. Despite their ubiquity, there has never been an empirical examination of these claims. In this talk I summarize a social science research project of the U.S. public that examined this question. I conclude that the critics of defining humans by biology or traits are correct, and that those holding the definitions that concern the critics are less likely to support human rights. However, it is rare for the public to agree with the precise definitions the critics are worried about, and the definitions most of the public holds are unlikely to have a negative impact on how we treat each other. John H. Evans is Professor of Sociology and Associate Dean of Social Sciences at the University of California, San Diego. He has been a visiting member at the Institute for Advanced Study in Princeton, NJ, a post-doctoral fellow at Yale University and has held visiting professorial fellowships at the University of Edinburgh and the University of Muenster. He specializes in examining debates that involve religion and science in the public sphere, trying to use social science to contribute to humanistic and ethical debates. He is the author of two books that concern the history and nature of the field now called bioethics, two books about societal views of biotechnology, and over 45 articles and book chapters on topics in religion, science and the public sphere. His most recent book is What is a Human? 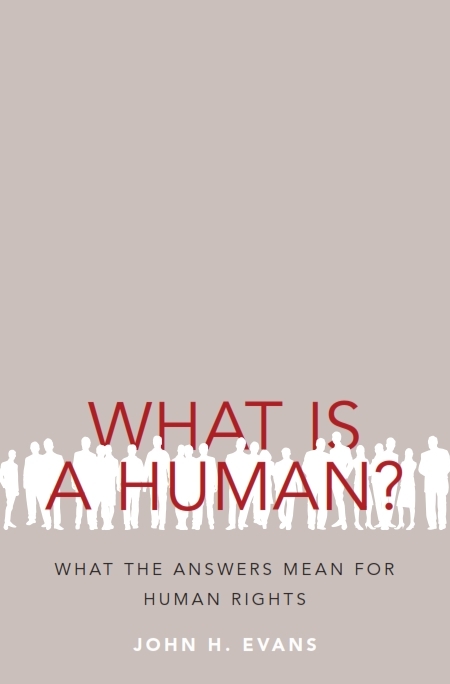 What the Answers Mean for Human Rights (Oxford University Press, 2016).